It's time once again to break out that Axe and shred some metal. Oh, and don't forget to melt faces. 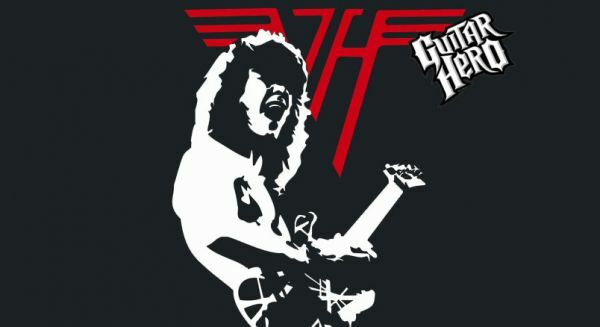 A demo for Guitar Hero Van Halen has found its way to Xbox Live and it features four songs, two of which are by Van Halen. Um, what? Of course if you bought Guitar Hero 5 back in September, you already own the Van Halen title. The rest of us can enjoy the game and it's four player offline/online co-op on December 22nd. You can queue the demo up right here.